Virginia Ecological Solutions Foundation is offering innovative biological solutions to fix the Chesapeake Bay. 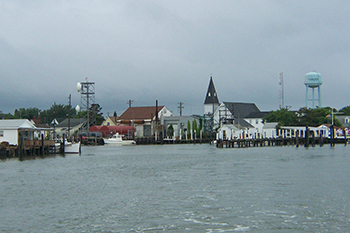 Erosion, loss of land and property is occurring at increasing rates throughout the shorelines of the Chesapeake Bay. Entire Communities like Saxis and Tangier island are threatened and if nothing ls done these communities and others will be lost forever. The solutions are focused around the Oyster – an animal that has always protected the Bay’s environment naturally . 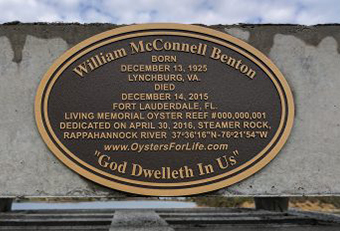 It has only been in the last few decades that we’ve understood just how important the oyster is for the health and preservation of the Chesapeake Bay. Oysters not only filter the water, when managed correctly through innovative programs, they also help provide stability to shoreline areas. Reintroduction and acceleration of the Bay’s oyster population to Fix the Bay is critical. 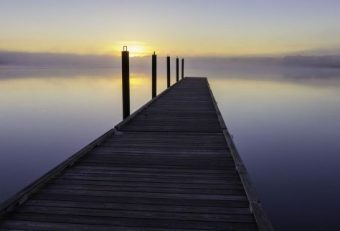 Some doubt man’s role in accelerating climate change; however, there could be no doubt that man’s activity in the Chesapeake Bay has negatively affected the Bay’s environment. 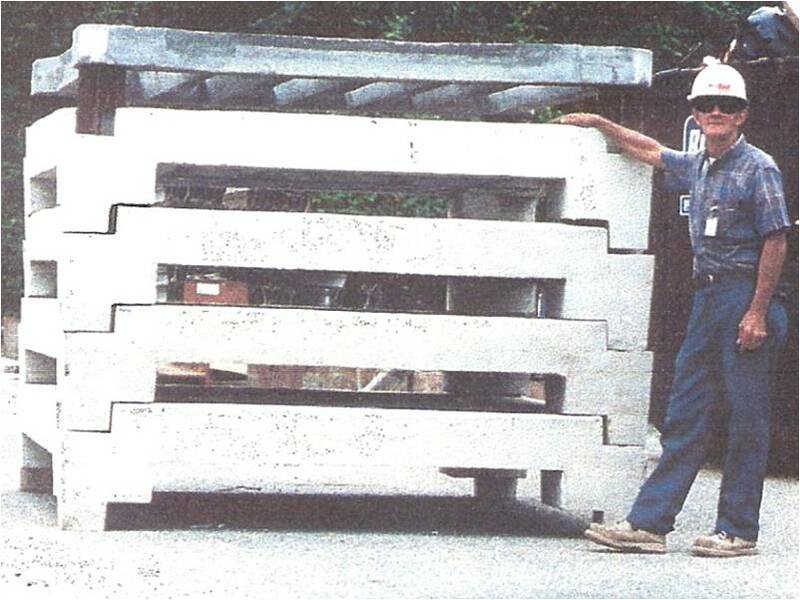 We now understand that oysters are a keystone species – we have removed, primarying by dredging, 99% of the oysters and the reef substrate, not unlike removing the keystone from an arch. . .if one removes that keystone, the arch collapses! 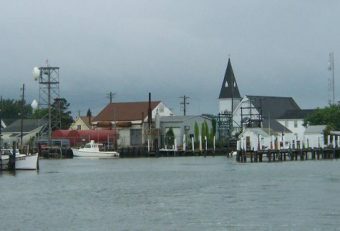 Many Bay restoration scientists have indicated that restoring oysters to Chesapeake Bay would not be enough to restore the Bay by itself, but that you cannot restore the Bay without also restoring its oyster population. And given that three-dimensional reefs were the historic natural homes of oysters and all of the finfish, crustaceans, and other species that are part of the traditional oyster community, increasing the number of 3-D reefs in the Bay is a critical component of Bay restoration. 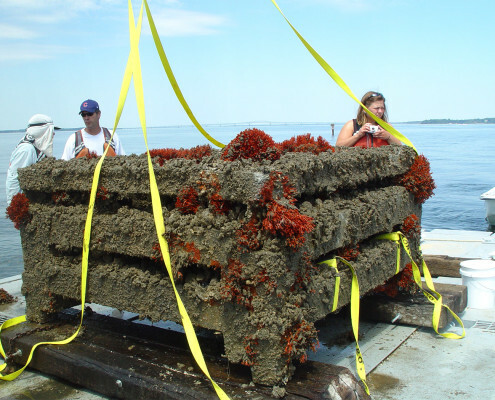 Thus, the Virginia Ecological Solutions Foundation (VESF) has adopted, as a central part of its mission, the re-establishment of 3-D reef structure that mimics what Captain John Smith and colonial explorers witnessed when they arrived to Chesapeake Bay 400 years ago. 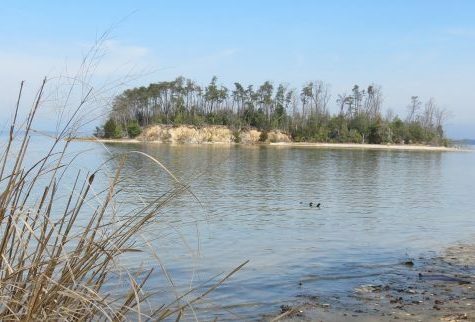 VESF is proud to engage with the community to embark on a historic journey to help reverse the degraded state of Chesapeake Bay, with a strong sense of duty and a clear mission. As part of this mission, VESF has identified key projects that vary in scope, location, and design, and that welcome the participation of the oyster aquaculture, private leasehold, and wild harvest industries, as well as local, state, federal, and non-profit stakeholders. Please help us to continue our outreach and demonstration efforts and donate now to our work.